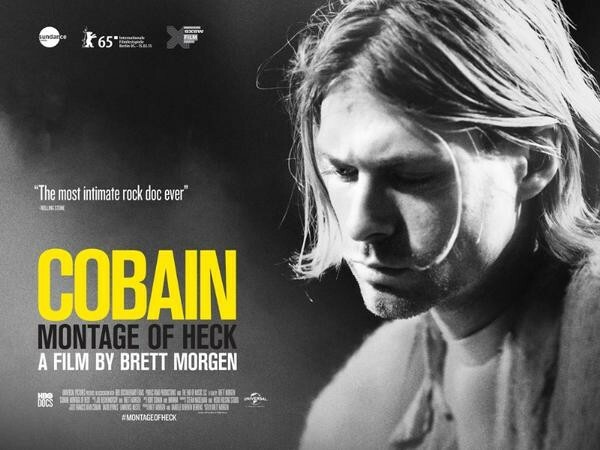 Was pleased to receive such a nice tweet from Brett Morgen, the writer/director of ‘Montage of Heck’… – Robert Berezin, M.D. 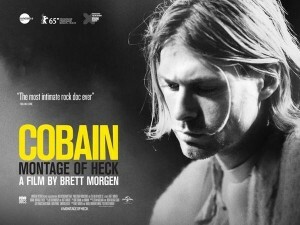 Reflections on ‘Montage of Heck’. 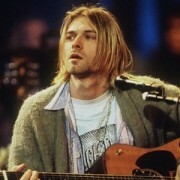 The Life and Art of Kurt Cobain ‘Empathy’ is a false God. ‘Responsiveness’ is the Real deal.